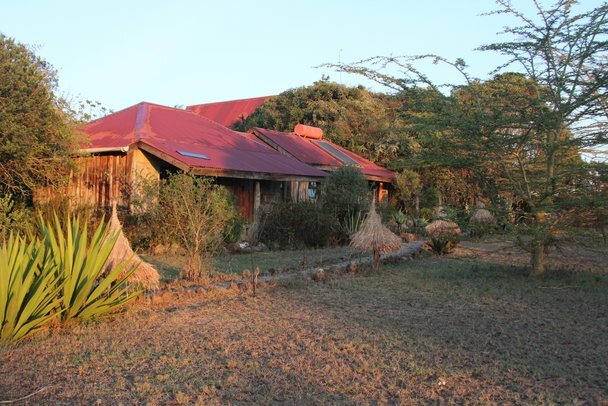 Sandai Homestay and Cottages is located in the heart of Kenya close to Aberdares National Park, and here you can live and experience the real Africa in the midst of the beautiful native flora that frames my comfortable farm house and guest cottages. You can also find guest rooms in the main-building. The cottages are equipped comfortably. The kitchen and the dining room are situated in the main-building, where you will enjoy your meals together with my family and myself. You don' t have to be terrified of animals, they will always be at a safe distance from people, and are more afraid of you than the other way round. You can expect a good variety of healthy meals and you will eat together with th owners family and other guests at the big table in the dining room. We are very happy to cooperate in the case of any special dietary requirement! Safari to Samburu, maybe stay at a lodge or camp. Safari to Mt. Kenya, overnight at Castle Lodge. Trip to Nairobi, with visit to Karen Blixens Museum, National Museum or Daphne Sheldrick Elephant Orphanage. You can always join Petra on her shopping tours into Nyeri Town, go and see the market, or visit Baden Powells Museum at the Outspan Hotel. Don’t forget to have a coffee there. Petra is also very happy to introduce you to some of her environmental projects she runs with the communities, e.g. afforestation projects in schools. Sight seeing flights in light aeroplanes can be organized. 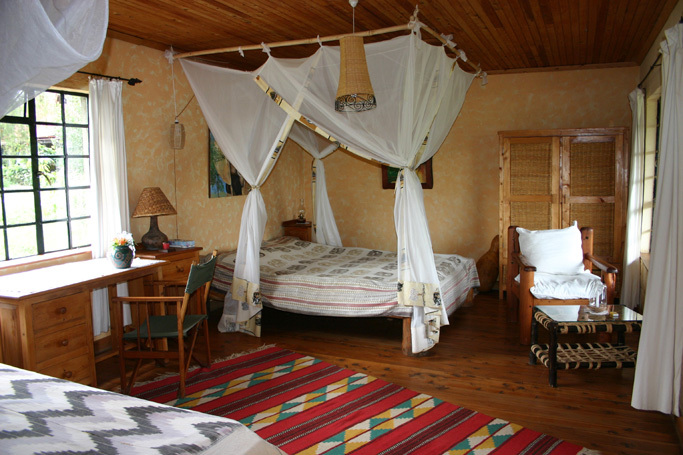 Would you like to stay at Sandai Homestay & Cottages? Please send us your details, travel dates etc and we'll secure a booking for you!